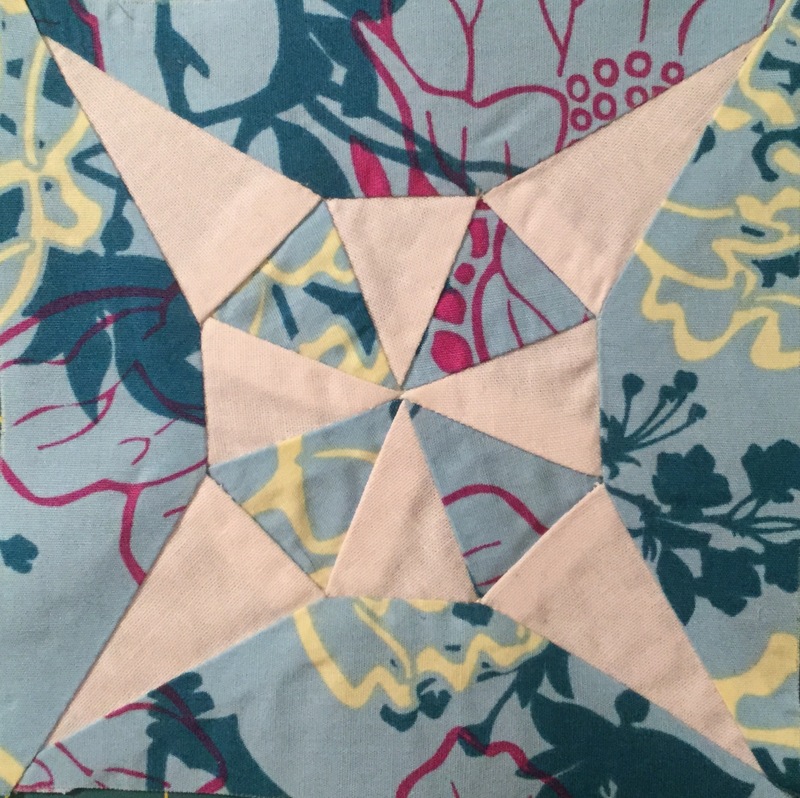 So far this month I have one triangle and three more blocks done for my Dear Jane quilt. See my Last Post for a look at the triangle and to see how I am managing those pesky little melons. I started cutting fabric for I-2 and realized I had grabbed the red fabric for J-7. 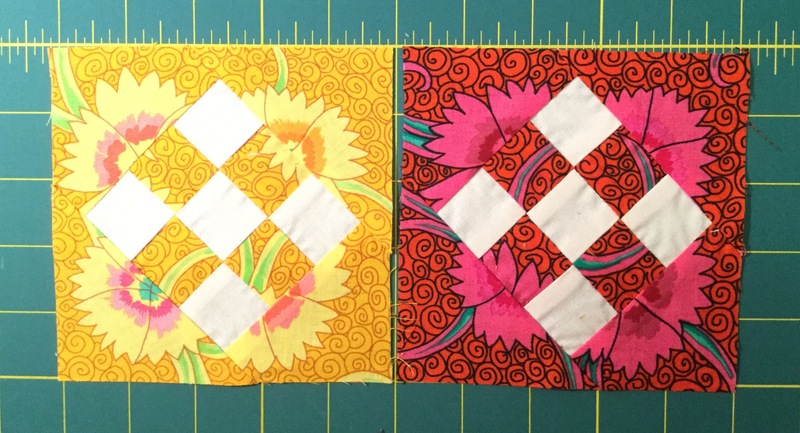 I have a color scheme set up for my blocks and I am staying with the block arrangement that Jane used so I needed to switch to yellow for the block. 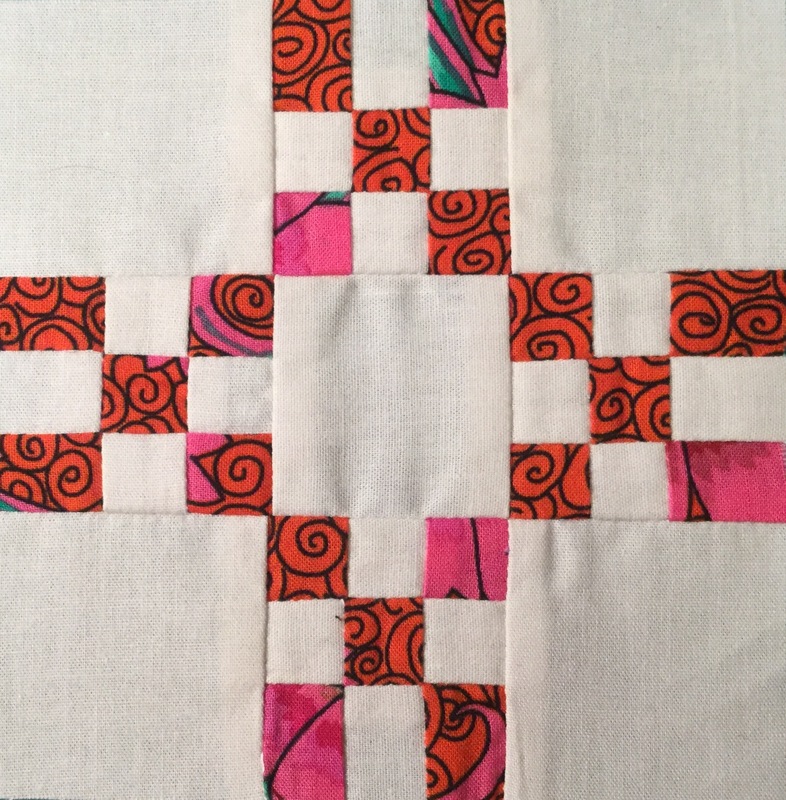 I went ahead and made both the red and yellow thinking I could add it to my extra blocks for a Baby Jane quilt. The result is that I really like the red block better. Much better color contrast. Here are the other two blocks, H-11 and J-7 … Click for a full size look at them. This entry was posted in Dear Jane and tagged dear jane, H-11, I-2, J-7, modern on November 12, 2015 by pmegio.